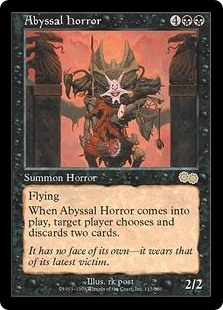 Abyssal Horror ($0.16) Price History from major stores - Urzas Saga - MTGPrice.com Values for Ebay, Amazon and hobby stores! 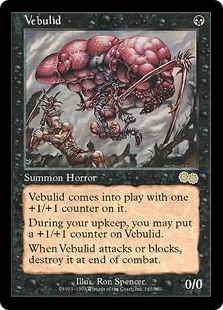 Card Text: Flying When Abyssal Horror enters the battlefield, target player discards two cards. 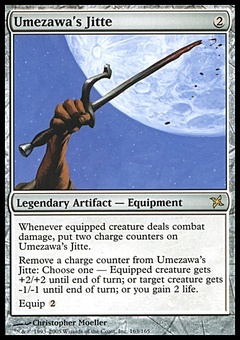 Flavor Text: It has no face of its own-it wears that of its latest victim.